The leading Publishing House “Ιletisim”, promoting democracy in Turkey, has published a new book in the Turkish language titled “The Ecumenical Patriarchate”. The book aims to inform the public regarding the real and deep meaning of the controversial “Ecumenical”, which is deliberately distorted and avoided within Turkish society. 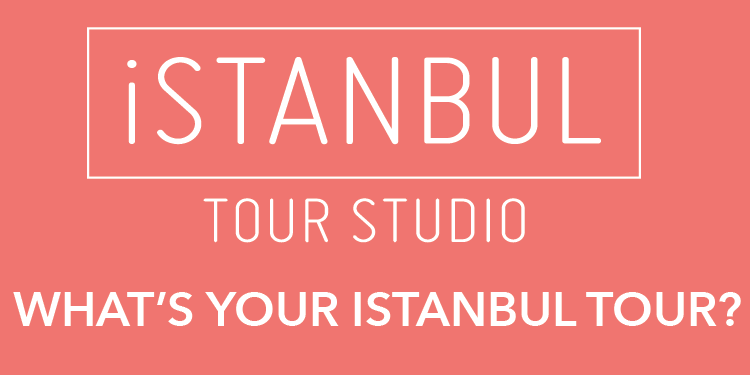 The official book presentation will take place on May 24th in Istanbul. At the reception held at the Patriarchate, writers, academics, journalists, as well as the Patriarchate’s and religious minorities’ representatives were present.